A couple of weeks ago a friend of mine told me he was seriously thinking of buying a flat in Barcelona. 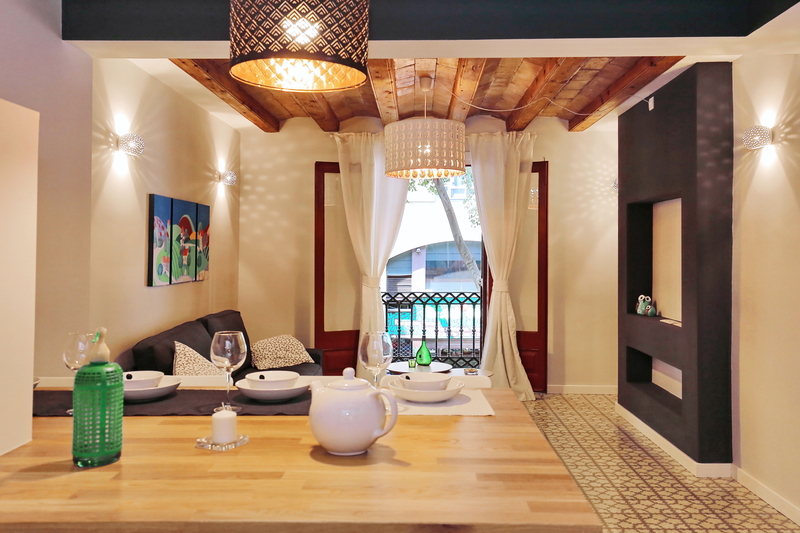 He had been looking around sites and had found a large selection of apartments that would suit his taste in terms of looks and location and fit his budget at Locabarcelona. I was thrilled and seeing my enthusiasm he asked me if I could assist him, since I am living here, whereas he is based abroad and has no idea on what steps to take. Another of his questions was is it still worth investing in property in Barcelona. So I investigated for the sake of a long lasting friendship. Buying a flat in Barcelona or wherever is a serious and long-term project. It is fair to wonder since Spain was so severely hit by the crisis. How stable are mortgage rates, are prices still interesting, can I actually buy in Spain? Well in terms of pricing I can answer immediately. It is still or rather, again extremely interesting and affordable to acquire a property in Barcelona compared with other sizable cities. A basic search demonstrates the market is slowly recovering but it is no near its apex. Early 2008 the Sq.m. price was almost twice the current price. Furthermore, foreign average incomes definitely give access to sustainable mortgages. 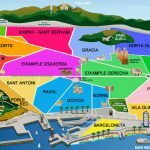 Can I buy a property in Barcelona ? Anyone can acquire a property in Spain. First of, open a bank account. I would suggest to pick a bank that has a good reputation and that may even have offices in your country, it could come in handy. Point 2, obtain your NIE (Foreigner Identification Number). In the case of my friend, I can start the process or even obtain the document if he gives me the necessary powers to act on his behalf. These two steps are mandatory. There is no other way to purchase a property in Barcelona. A bank account takes 30 minutes or less to open and the NIE, once you fill in the appropriate form available online and attach the required documentation, will be delivered within a week. Up to here it is easy and straightforward. My friend has all the necessary information to opt for a purchase. Now it is time to make a selection of apartments. Locabarcelona.com has preselected a range of beautiful flats in various districts of the city. Furthermore, I have contacted a specialized lawyer for him to be present during the visits. Spending extra money in advice is safer. A counsellor will be looking into the property documentation, (i.e. the energy and the inhabitability certificates), in addition to providing an external opinion on the residence condition. Carrying out a detailed inspection of an apartment or a house is key. It is recommended to establish a list of defaults not only for the purpose of future enhancements. Rather to be used as leverage to obtain a better deal. In addition to being a guide through a smoothened acquisition process the legal advisor will also establish the list of costs that are not included in the advertised price. An extra 12% need to be allocated for notary and property registration fees as well as for taxes. And finally, our dedicated adviser will also acquaint us with the mortgage handling which will be covered in another article.